Dr. Scott, in his essay “Revisiting Our Response to Children Globally,” available here. 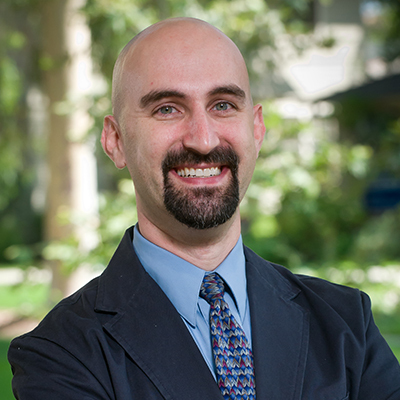 David Scott joined the faculty at Fuller in 2012, though he actually began his career at Fuller in 2003 when he helped to develop the first School of Intercultural Studies class on children at risk. Since that time he has continued to provide strategic leadership in the development of the Children at Risk emphasis while also serving in a variety of administrative capacities. From 2009 to 2014 he served as associate director of the Center for Missiological Research, helping many students through their ThM and PhD programs. Scott’s ministry experience includes almost ten years with Viva (formerly Viva Network), an Oxford-based nonprofit that networks Christian organizations working with children at risk, helping them to develop relationships with like-minded groups locally, regionally, and globally in order to facilitate the sharing of ideas, strategies, and resources. His role with Viva involved facilitating the development of academic children-at-risk training programs at different Christian institutions worldwide. Scott contributed the chapter “Health Missions to Children in Crisis: Theological Contributions for Better Practice” in the collection Health, Healing, and Shalom: Frontiers and Challenges for Christian Healthcare Missions, as well as “Theological Dignity and Human Rights for Children,” in Understanding God’s Heart for Children.